Thanks for hosting Rebecca!! Have an awesome week! 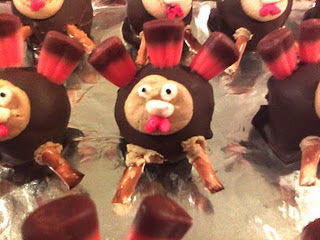 Thanks for hosting and thanks for featuring my Turkey cakeballs! Yay! love the ruffle scarf! i'd have to make a few for this winter!! 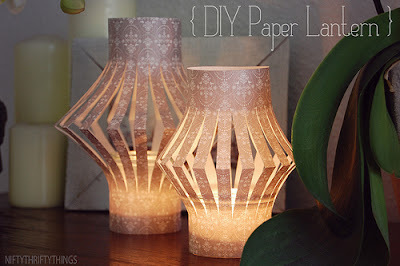 Rebecca thanks for hosting the linky party; there are lots of beautiful crafts posted, but I appreciate you featuring my candle holders! Ok, I linked another craft but goofed by putting my name instead of the craft (LOL) I hope my Wednesday is better than my Tuesday. Enjoy! Thanks so much for featuring my scarfs! I really appreciate you hosting all of us every week! Have a fantastic rest of your week! Thank you for hosting! I love linking up here each week! Great Party - we're first timers! Thanks for hosting! We're new gfc followers - hope you'll come by and follow us back! Thanks for hosting! I posted a profile of poppy seed with cooking ideas.